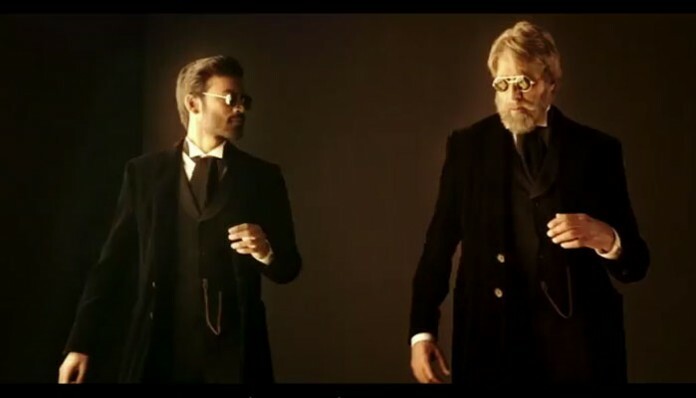 Shamitabh First Day Collection : Shamitabh has a poor opening day at Box Office. Amitabh Bachchan and Dhanush starrer Shamitabh was released yesterday day across the country. Despite being the only big release this week, the movie has a poor opening day at domestic Box Office. 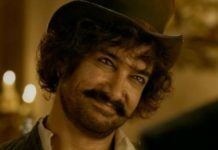 The occupancy in most parts of the country remains low on the opening day as the movie is not a typical Bollywood masala potboiler. The movie has performed well in southern areas thanks to the popularity or R. Balki and Dhanush in these regions. The reports hasn’t been good from most parts of North India. The occupancy in single screens and mass centers was very poor ranging from 7% to 10%. Multiplexes and metros in North India also witnessed poor opening with occupancy from 15% to 20%. The movie has received good reviews from public as well as critics but it would be difficult for the it to survive at Box Office. The biggest problem is that the movie is not a typical masala entertainer. Secondly, he promotions and publicity hasn’t been good. Made on a budget of around 40 crores the movie has already been sold to Eros for 45 crores. Shamitabh should make more than 45 crores in order to be a safe bet for Eros. Well, looking at Shamitabh first day collection it would be a mammoth task for it to make even 30 crores at Box Office. As far as we predict, the movie would add to the list of flops in 2015. Stay tuned for more Box Office Updates.